Most folks consider Memorial Day to be the ‘start’ of summer, but I prefer to use the lunar calendar. Call me old-school. Regardless of of which definition you use, it’s officially summer. It’s time for barbeques and beers, bikinis and board shorts, bicep curls, bench presses, and bikram. Across Long Island, and across the country as a whole, people are heading outside to have their fun in the sun, and they went to look good doing so. 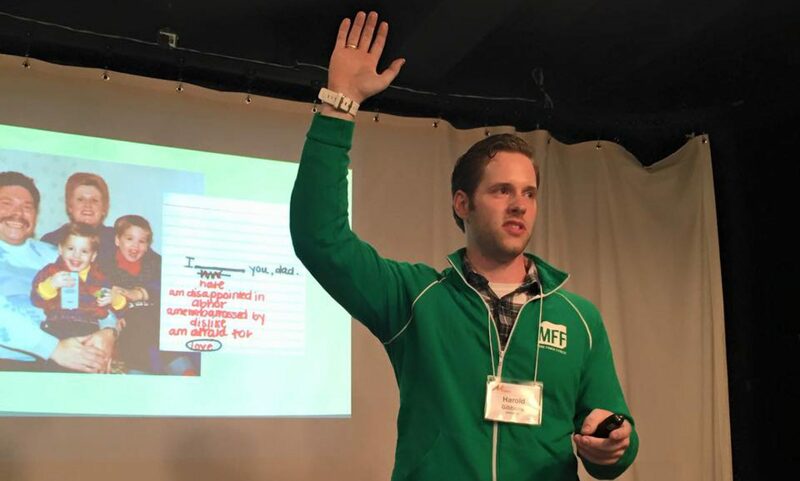 For some, staying ‘in shape’ is a year round part of life, not a seasonal mission. They train hard and eat clean, and can be ‘beach ready’ without any major changes in lifestyle or training. Dedication and consistency really pay off, don’t they? For others, the summer is all about looking good, and spring is a time to go to work with unhealthy habits and poor lifestyle decisions. There’s nothing wrong with this, and I commend every effort that people make to get in better shape and be healthier. This is great, but I typically find that strength is a forgotten aspect of most beach-bod training programs. 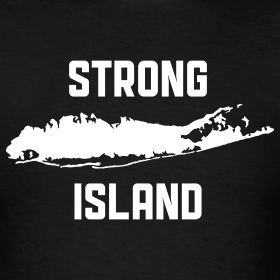 “Strong Island” isn’t that concerned with being strong. Strength is one often overlooked component of exercise that should be addressed in all training programs. Why? I’ll use a quote from Dave Tate at a CrossFit Special Seminar on Human Performance. Here’s a link to the video at the time of this quote: 11:08 mark. The only aspect of conditioning that really will never have a negative affect on any others is maximal strength development. Ok? Maximal strength development will have a positive effect on almost every component of fitness except maybe flexibility. That’s the only one that will have some true carry over to everything. What does this mean? You should focus on getting stronger. How can we define strong? If you’re asking, then you’re probably not strong. I won’t attempt to create a definition of strength, but in context, if you’re asking if something is strong, you can probably get stronger. Well, what should you be working on? Hit the basics. Your program should focus on ‘big’ movements, which each utilize as much as much as muscle as possible; squats, deadlifts, chin-ups, push-ups, lunge variations, overhead pressing, rows, loaded carries; the good stuff. Most people use some of these exercises on a regular basis, but as part of poorly designed programs; they might have a ‘chest day’, a ‘back and biceps day’, a ‘gastrocnemius and multifidus day.’ These body-part based programs tend to neglect basic human movement, include very high training volumes, and don’t really allow for dedicated strength training. While most people are concerned with their health, short-term goals typically focus on aesthetics or performance, and they’re hesitant to experiment with full-body workouts or upper/lower splits. I understand that logic; if what they’re doing has worked so far, why would they change it up? I train for strength, I train for power, and I train for just good quality movement. I don’t train for looks, it’s just a really fantastic byproduct of training the right way. Of course I support hard training, but I’m a big fan of working smarter before you work harder. Want to do bicep curls? Do your chin-ups first. Want to use the leg press? 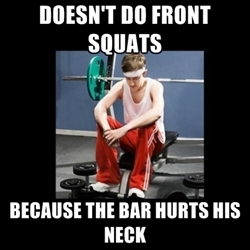 Squat and deadlift first. Want to blast your pecs from every angle on the cables so you can really feel the burn? Do your push-ups first. Want to lose the first or last 10lbs? All of the above. Regardless of goals, training to get stronger is generally a great way to feel better, perform better, and look better. It can enhance other aspects of training without large amounts of emphasis, allowing you to get the body you want by working smarter then harder. Great post Harold! I am now inspired to do my workout of calf raises and forearm curls tonight (joking of course). And that chick in that clip…yes.